We’re all waiting — somewhat impatiently — for Kylie Jenner (or Kris Jenner or Kim Kardashian West or someone!) to confirm that Kylie Jenner is indeed pregnant with her first baby. Jenner has been active on social media since the news broke but has kept mum about the news, which is totally her prerogative given it’s a pretty personal subject but ugggggh… so not fair to us die-hard Kardashian fans. Even though Jenner is pretty young (20 years old), sources told Us Magazine that she’s “more ready than ever” to be a mom with boyfriend of five months Travis Scott. And while it may have been shocking for fans, she’s not even close to being the first celebrity to have a baby at a young age. 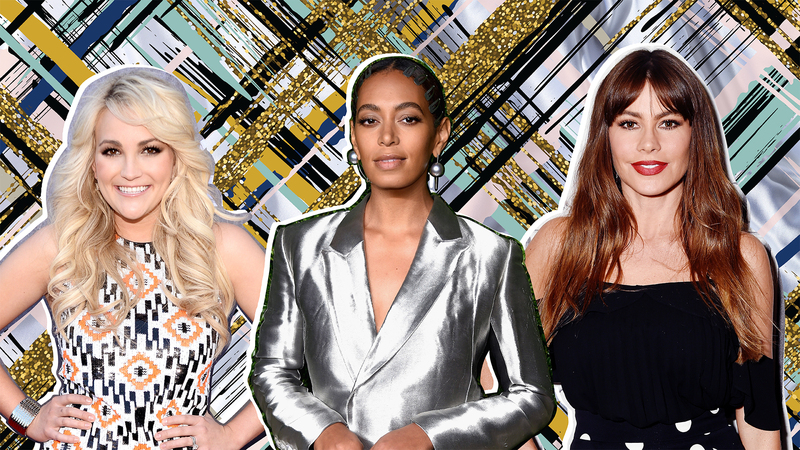 Of course, “young” is pretty subjective — but for the sake of this slideshow, we’re taking a look at celebs who welcomed their first babies when they were 25 or younger. Some of them might surprise you. This Modern Family star married her high school sweetheart, Joe Gonzalez, when she was just 18 years old. The two had a son, Manolo Gonzalez-Ripoll Vergara, in 1992 when Vergara was 19. Manolo, now 25, made his modeling debut in 2016 and has nearly 300,000 followers on Instagram. 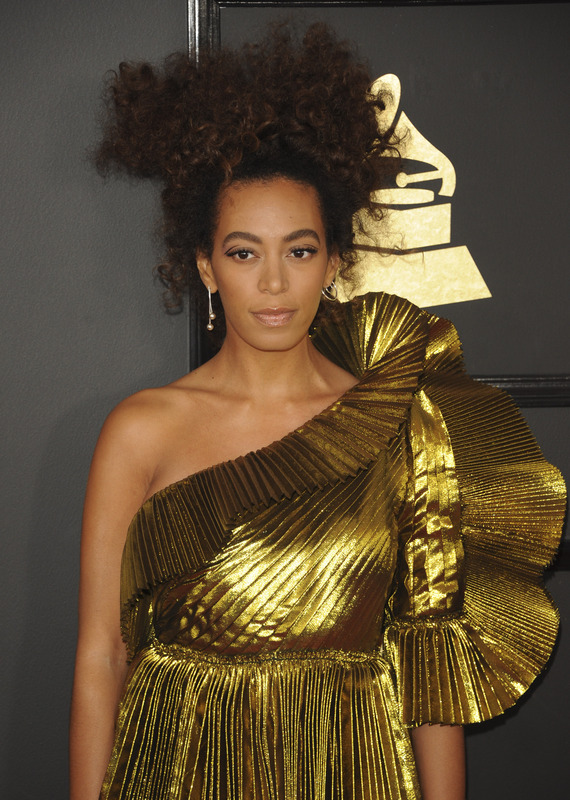 In 2004, 17-year-old Solange Knowles married 19-year-old Daniel Smith and gave birth to son Daniel Julez Smith Jr. eight months later. She wrote the song “6 O’Clock Blues” (Sol-Angel and the Hadley St. Dreams) in 2008 when Daniel was 4. He’ll be 13 in October; he currently lives with his mom in New Orleans. 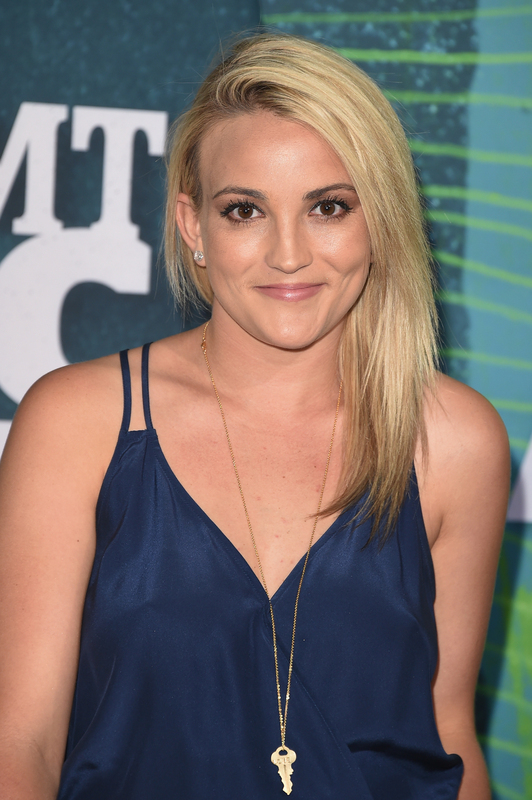 When Jamie Lynn Spears announced in an interview with OK! magazine that she was pregnant way back in 2007, it made headlines. She was just 16 at the time, and 17 when she gave birth to daughter Maddie Briann Aldridge in June 2008. Then-boyfriend Casey Aldridge, who’s two years older, is the father to 9-year-old Maddie. Though Spears and Aldridge were engaged for a time, they ultimately broke it off. She married voice actor Jamie Watson in 2014. The middle Hanson brother married his wife Natalie when they were both in their teens. 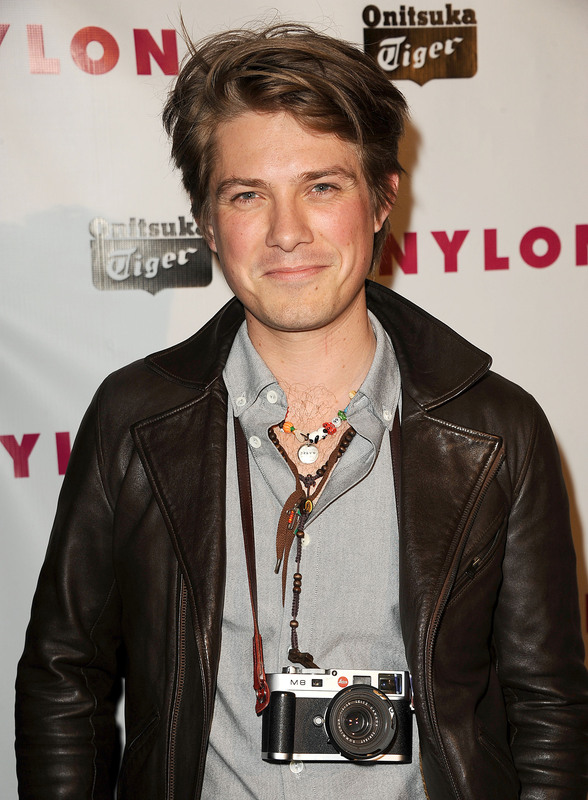 The couple welcomed their first child together, Jordan Ezra Hanson, when Taylor was 19 and Natalie was 18. They’ve since had four other children together. This Fuller House star had her first child with husband and NHL hockey player Valeri Bure in 1998, two years after the two married. Candace Cameron Bure was just 22 (to Valeri’s 25) when she gave birth to Natasha Bure, now a 19-year-old singer, model and author. Natasha, who has two younger brothers, competed in Season 11 of The Voice. 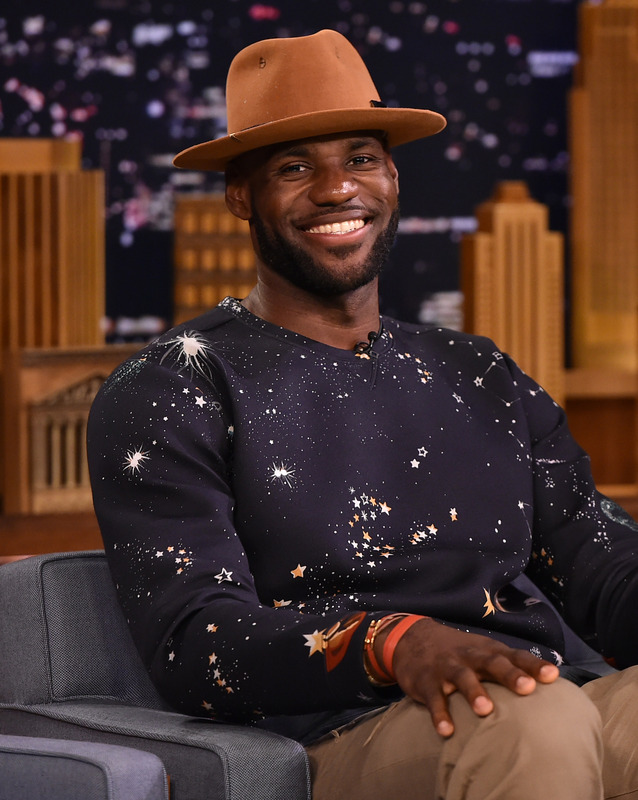 NBA superstar LeBron James was just 19 when he fathered his first child with his wife, Savannah Brinson. LeBron James Jr. was born in 2004, a year after his parents were married. The couple has since had two other children together. Ashlee Simpson had her first child, Bronx Mowgli Wentz, with her ex-husband Pete Wentz in 2008. She was 23 to Wentz’s 29, and the two were married for three years before divorcing due to irreconcilable differences. Bronx is now 9 years old and has two younger half-brothers: Saint Lazslo Wentz from Wentz and his girlfriend, Meagan Camper, and Jagger Snow Ross from Simpson and her husband Evan Ross. Model Niki Taylor had twins in 1994 with then-husband Matt Martinez. She was just 19 at the time. After Taylor’s marriage to Martinez ended when twins Jake and Hunter were toddlers, she continued on as a single mom until her marriage to Burney Lamar in 2006. Taylor told Parents magazine following a near-fatal car accident in 2001 that the boys were her little gentlemen.” They’re now 23. Now 35, rapper and hip-hop mogul Lil Wayne had his first child, Reginae, with ex-wife Toya Carter when he was just 15. 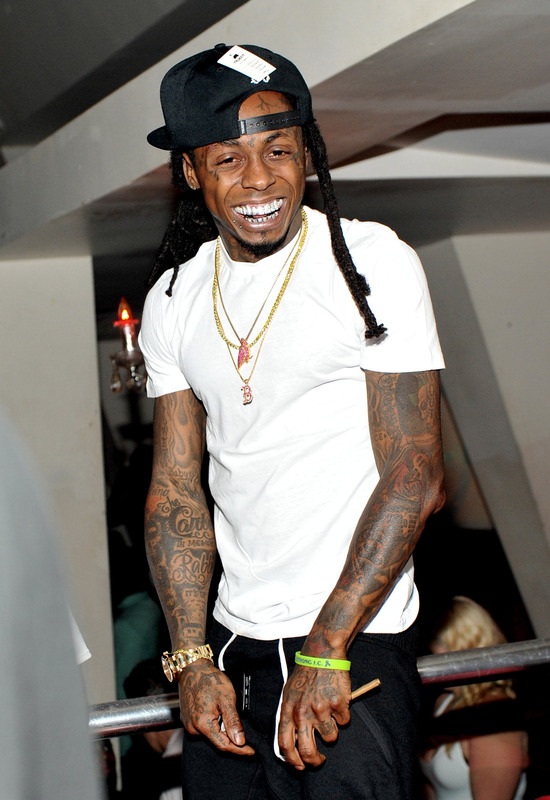 Lil Wayne has four children, but TMZ recently reported that he allegedly fathered a fifth in 2002 with Keiotia Watson. A judge allegedly ruled in Watson’s favor when she went to court to establish paternity and get child support. In 2004, Britney Spears — then married to Kevin Federline — said she was taking a career break to start a family. She gave birth to the couple’s first son, Sean Preston Federline, in 2005. Spears was 23 to Kevin Federline’s 27 at the time. The couple had another son, Jayden James, in 2006. At 11 and 12, Spears has said her preteen sons are challenging for a single mom, but her kids will always come first. 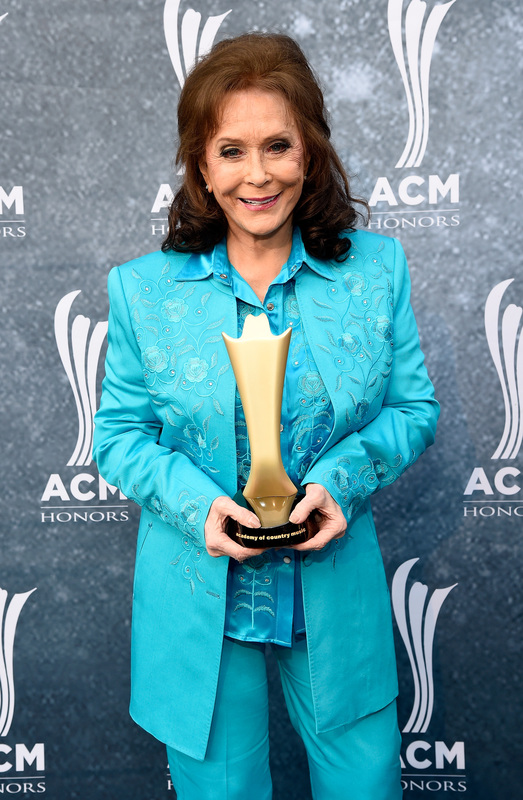 Country legend Loretta Lynn had her first child at just 16 years old. She married husband Oliver Vanetta Lynn at 15 and gave birth to four of their six children before she turned 20. Betty Sue Lynn, who was born in 1948, died at age 64 from emphysema. Eighty-five-year-old Loretta Lynn has survived her husband, her eldest daughter and one of her sons. 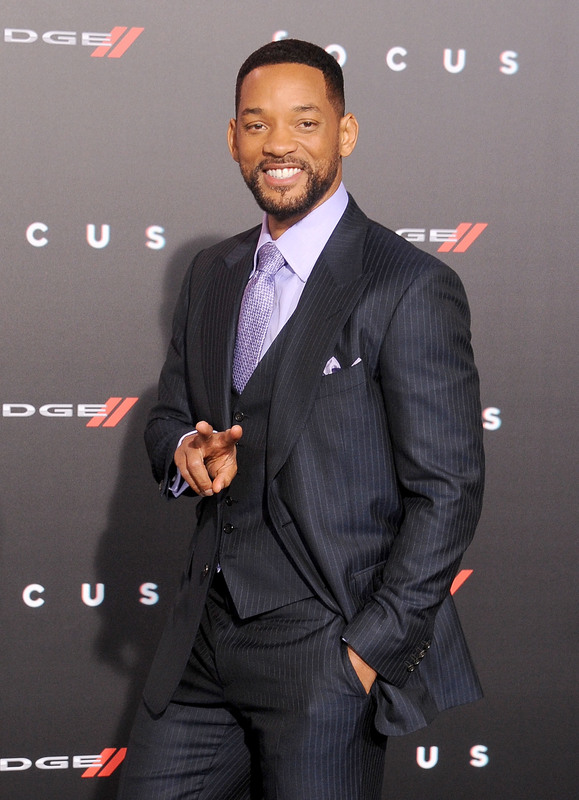 Before he met and married Jada Pinkett Smith in 1997, Will Smith married Sheree Zampino in 1992. Their son Trey Smith (now 24, the same age as Will was when he first became a father) was born that same year; he appeared in Will Smith’s music video for “Just the Two of Us” and has appeared on several television programs. He has over 90,000 followers on Instagram. Dame Elizabeth Taylor had several tumultuous relationships, but she had her first child Michael Howard Wilding Jr. in 1953 when she was 21 years old. He was the first of two sons she had with her second husband Michael Wilding. Wilding was a British actor 20 years Taylor’s senior; the two were married for five years. Now 64 years old, Michael Howard is an actor in his own right. 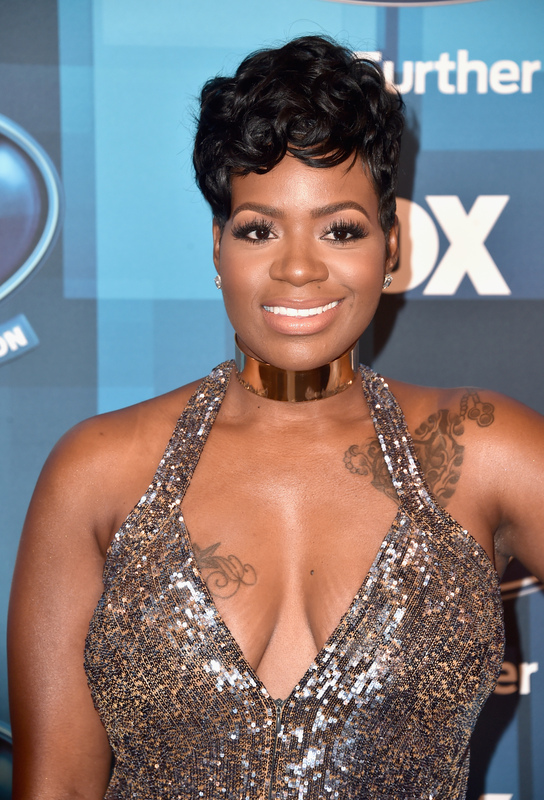 Singer-songwriter Fantasia Barrino rose to fame after she won the third season of American Idol in 2004. She’s been open about the tough life experiences she had prior to going on the show — in high school, she was raped and ended up dropping out. She had now-15-year-old daughter Zion with her ex-boyfriend Brandon Shouse when she was only 17. Zion was 3 when Fantasia won Idol. Four months before marrying soccer superstar David Beckham in 1999, Victoria Beckham gave birth to the couple’s first child, Brooklyn. It was a month before her 25th birthday. Since then, Posh and Becks have had three other children. Brooklyn Beckham, now 19, has over 10 million followers on Instagram, a successful modeling career and a relationship with actor Chloë Grace Moretz. Continuing the legacy of his parents seems easy for this super-accomplished, Parsons-educated teen.